Inside Nissan Motor Co. he was known as the “CEO whisperer”: The chief of staff who would deliver the most delicate messages to Carlos Ghosn, and the man Ghosn would count on to enforce his directives. Today, Greg Kelly is locked up in a small Tokyo jail cell with a toilet and wash basin, cut off from Ghosn and barely able to speak with his own lawyers. Kelly, the only American to serve on Nissan’s board, was arrested Nov. 19 along with Ghosn, both on suspicion of financial misconduct. Nissan has called Kelly a mastermind of a criminal plot to underreport his boss’s income. Barely known outside Nissan circles, Kelly’s decadelong role as Ghosn’s loyal gatekeeper and confidant now thrusts him to the heart of the investigation by Japanese authorities. That relationship may put him in the thorny position of holding Ghosn’s legal fate in his hands. Kelly, 62, could spend years in prison if it’s shown he was complicit in any wrongdoing. 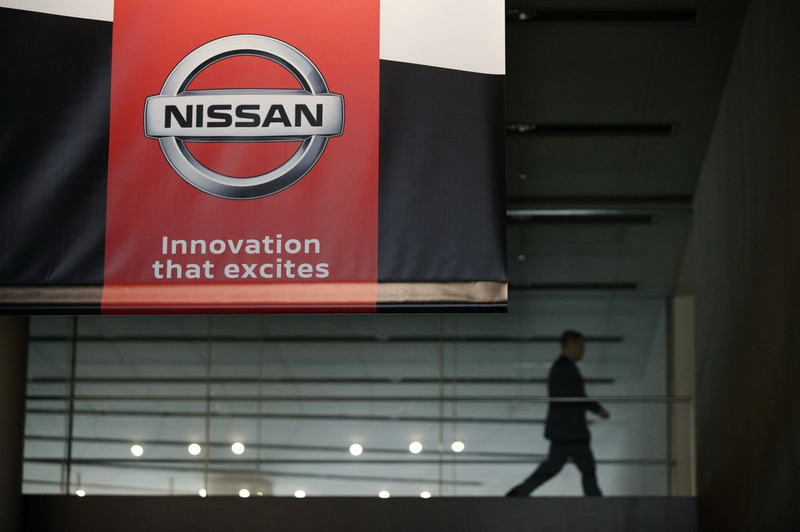 A whistleblowing tip from inside Nissan sparked the investigation, according to CEO Hiroto Saikawa. This may have come as a personal blow to Kelly, as he placed the people who are privy to the intricacies of Nissan executives’ compensation in their positions. Aubrey Harwell, Kelly’s Nashville, Tennessee, lawyer, said his client “takes the position that what he did was legal and appropriate.” Kelly claims Japanese regulators had approved his practice of not including Ghosn’s deferred pay in securities reports, according to Kyodo News. Ghosn has denied any wrongdoing, NHK reported last week. Neither man has been formally charged yet. Ghosn also denies passing on personal trading losses to the carmaker, according to his lawyer, Motonari Otsuru. This account of the relationship between Kelly and Ghosn is based on interviews with four people who worked with them closely, and who requested anonymity to protect themselves from possible reprisal. 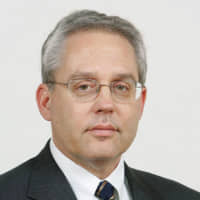 Kelly joined Nissan in 1988 as an attorney in Smyrna, Tennessee, at what is now North America’s largest assembly plant. The following year, Kelly helped organize and win an anti-union campaign there against the United Auto Workers. Kelly rose quickly, first to head of human resources at Smyrna and then, by 2006, to running the department for all of North America. He personally recruited dozens of replacements for executives who balked at moving when the company shifted its U.S. headquarters from Gardenia, California, to Nashville. Two years after that, he was in Tokyo running the office of the CEO for Ghosn. In 2012, he was elevated to the Nissan board of directors. The office of the CEO put Kelly at the heart of Nissan’s operations. The automaker’s worldwide human resources, legal, communications, audit and compliance staffs all reported to him. He controlled the flow of paperwork and telephone calls that reached Ghosn. 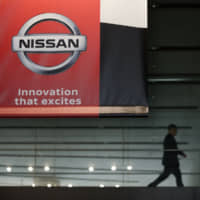 He coordinated Ghosn’s increasingly complex interactions as chairman of an alliance composed of Nissan, Renault SA and six additional companies they were partners or affiliates with. After each executive committee meeting, it was Kelly’s job to make sure Ghosn’s wishes were carried out. Kelly was on speed dial with Ghosn. He was often the first person Ghosn met with after arriving back in Tokyo following his many overseas trips. He accompanied Ghosn as part of a tight inner circle that shared long hours away from families. In conversation, Kelly was usually soft-spoken and relaxed. But he was a demanding boss, issuing detailed instructions and rapid-fire changes in priorities, and sidelining people whom he or Ghosn felt were not keeping up. Channeling the management style of Ghosn himself, he ruled through fear more than affection. The UAW remained a constant bete noire through Kelly’s career. He chaired informal committees to run anti-organizing campaigns, and to monitor how union support ebbed and flowed on the factory floor. Nissan beat back the UAW again by decisive margins in Smyrna in 1997 and 2001, and in Canton, Mississippi, last year. Executive pay was another focus, as Ghosn came to chafe over Japanese and French social mores that blocked the kind of pay his peers were receiving. For 2009, for example, the Nissan human resources department — led by Kelly — released a Towers Watson report showing that Ghosn’s $9.5 million Renault-Nissan pay package substantially trailed that of Ford’s Alan Mulally and Fiat Chrysler’s Sergio Marchionne. 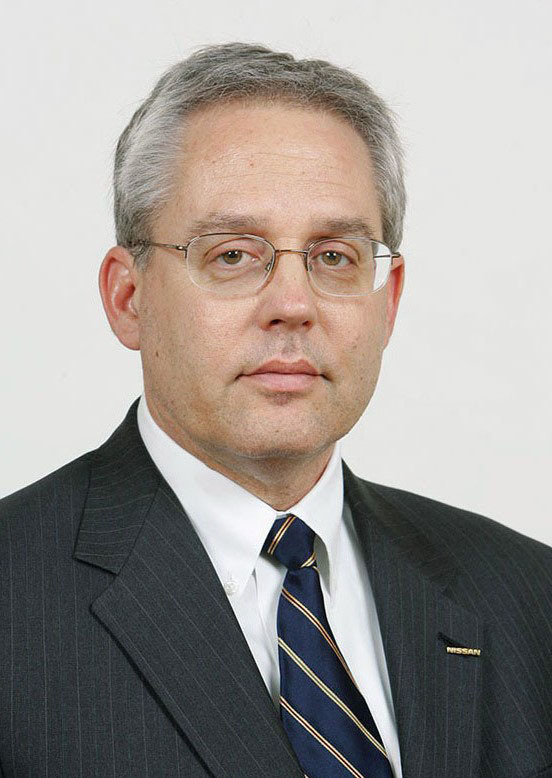 Kelly retired from day-to-day management in 2015, though he remained a Nissan director until Nov. 22. He spent more and more time at his home on Sanibel Island, Florida. Ghosn left the Nissan CEO job last year, naming Saikawa as his successor. Saikawa retained the office of the CEO and populated it with executives who, like himself, had been personally backed by Kelly. The associations apparently weren’t enough to stop at least one of them from calling the police.